Clocks are meant for telling time. What if they become an object of attention at home, office or studio? 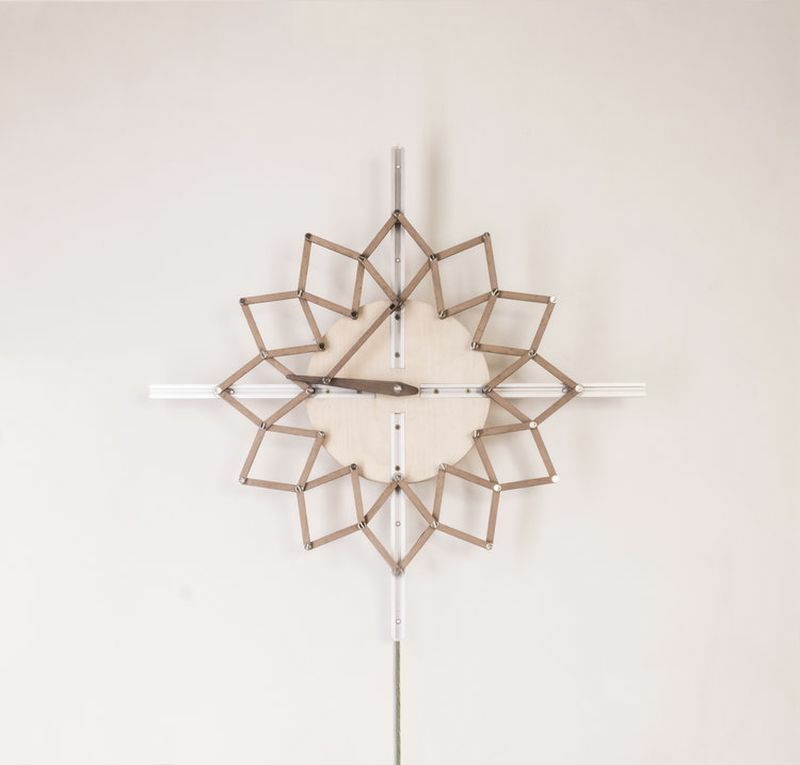 The London-based Animaro Design Studio has come up with a unique idea of kinetic clocks that change shape during the day as time passes. Inspired by the movement of the sun, the clock face is the biggest during the midday. In the evening, it contracts to its smallest size. 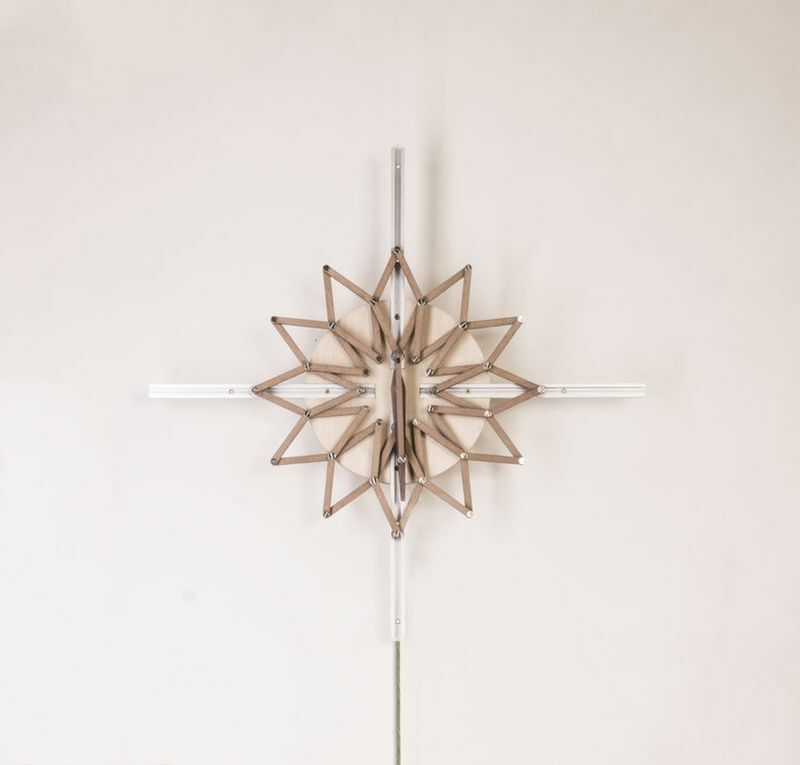 The design studio is currently working on Solstice clock featuring a circular mechanism that slowly expands and contracts with time. 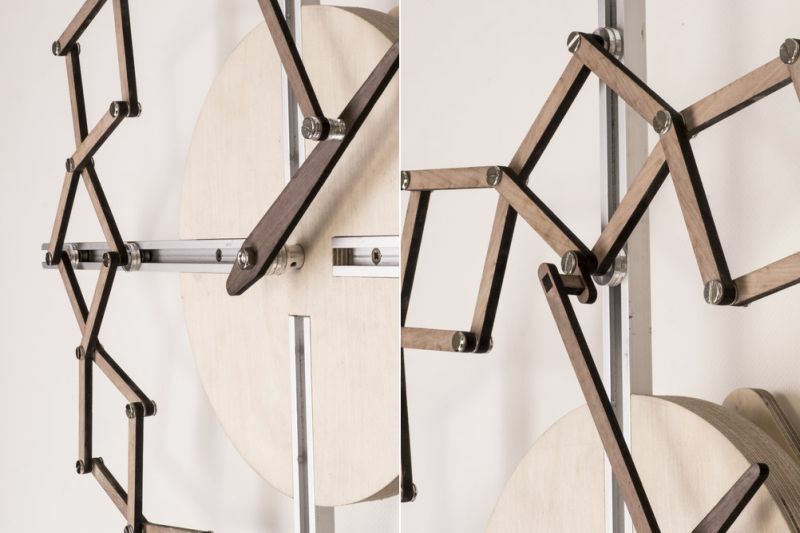 The expanding mechanism of this kinetic timepiece is crafted using walnut wood while face is a roundish piece of plywood. 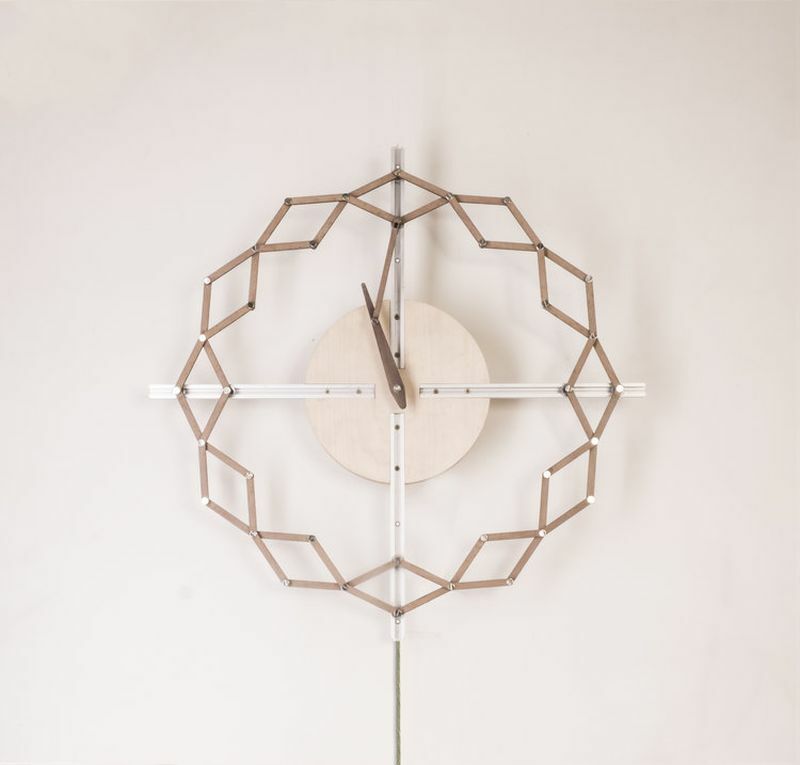 This handmade wooden clock presents an abstract expression and characteristic of time. Folks at Animaro are planning to bring Solstice clock to Kickstarter later this year. 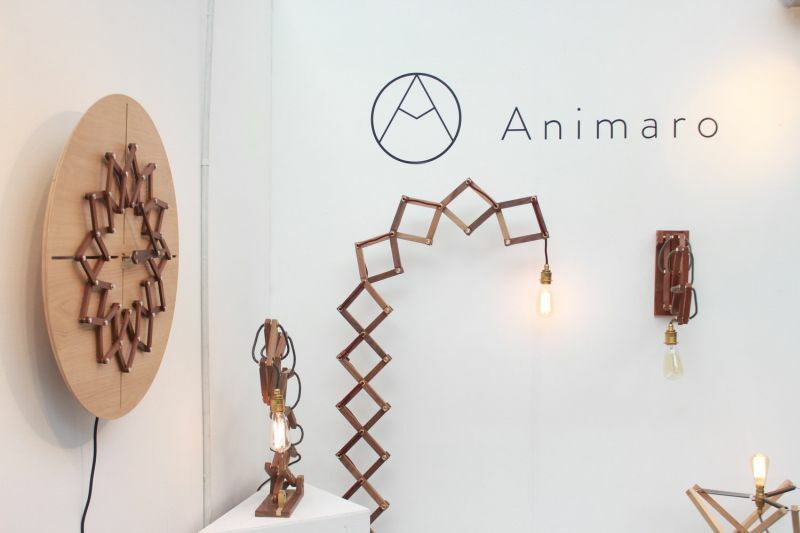 These kinetic clocks will be showcased at the London Design Festival 2018.